A look back to our first five years. Here is some of our favorites. In case you missed the show, or you were too busy on the show floor and missed out on our LIVE twitter feed @CoreDesigner we have collected a small sampling of some of the really cool DETAILS that caught our eye during EXHIBITOR Show 2016. 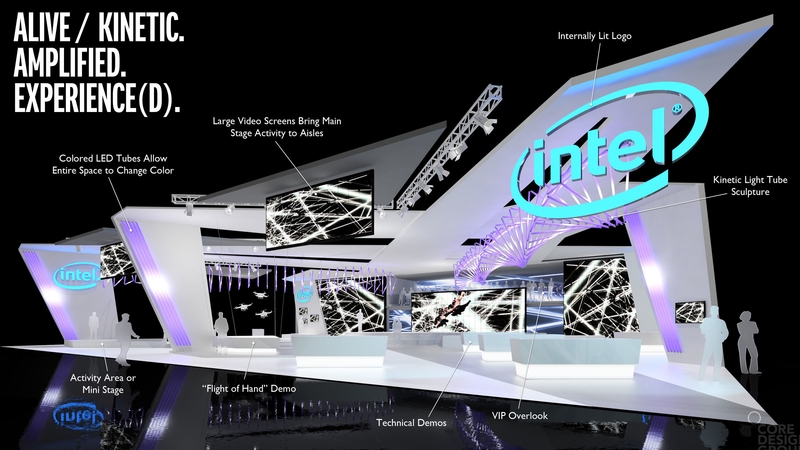 These two amazing design concepts for Intel use impressive lighting details and amazing interactive areas to create an overall experience. The use of large video screens to entertain and inform. 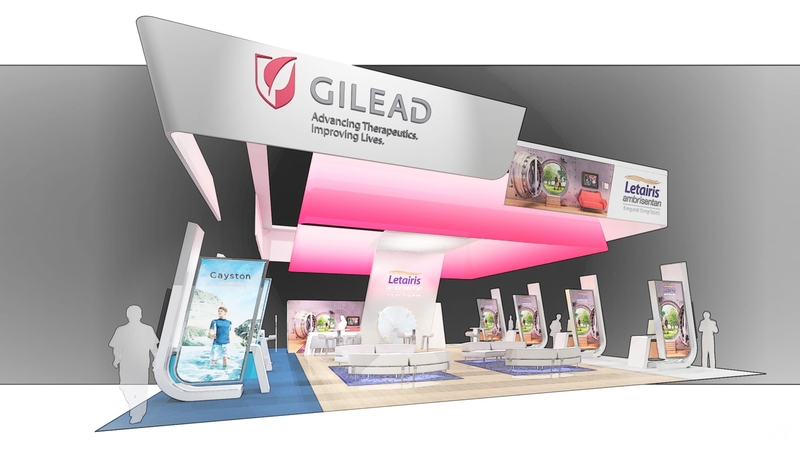 Stunning yet functional exhibit design concept for Gilead. Playful lighting draws in attendees while open sightlines allows them see all activities. 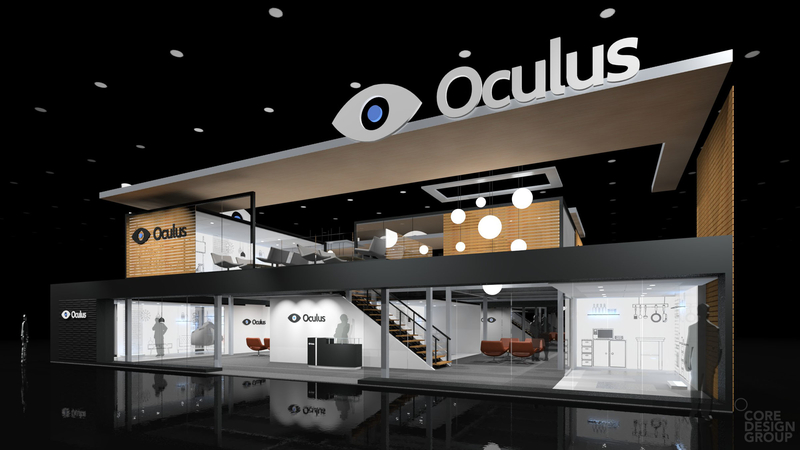 A clean and modern design concepts for the Oculus Booth. It is a big year for the VR giant and this was a fun project to be part of. This beautiful design captured the interior design roots of Metrie perfectly. The design is warm and eclectic while showcasing the product in a unique way.